The prototype model stole the show at the Tenere Tragics Bay to Bush Run, and is believed to be one step closer to production. 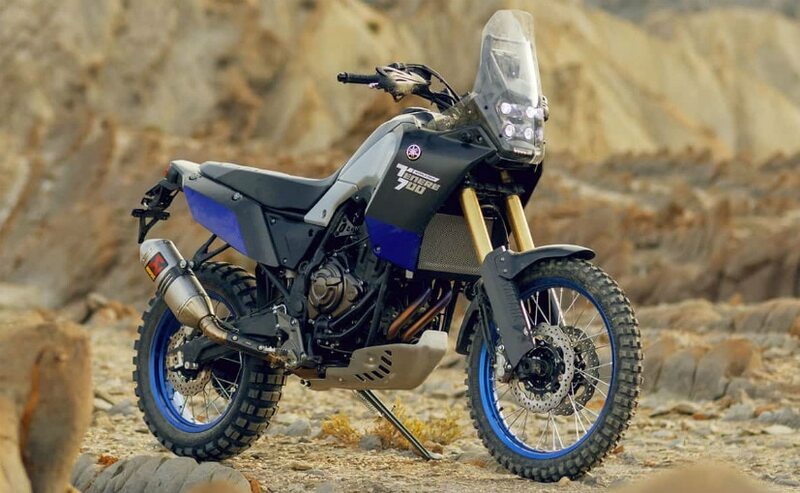 The Yamaha Tenere 700 World Raid Prototype Edition was first showcased as the T7 concept two years ago at the EICMA motorcycle show in Milan, Italy when it garnered a lot of interest. In last year's EICMA show, the T7 concept became the Tenere 700 World Raid prototype, and it has continued to generate a lot of interest globally. And now it seems the Yamaha Tenere 700 is one step closer to a production model. 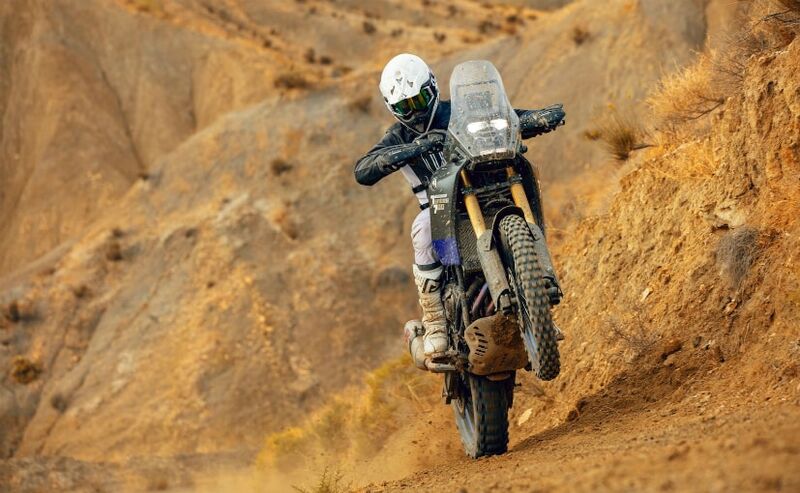 The bike made a one-off appearance ahead of the 2018 Tenere Tragics Bay to Bush Run, ridden by Yamalube Yamaha Official Rally Team's Rod Faggotter who participated in this year's Dakar Rally. 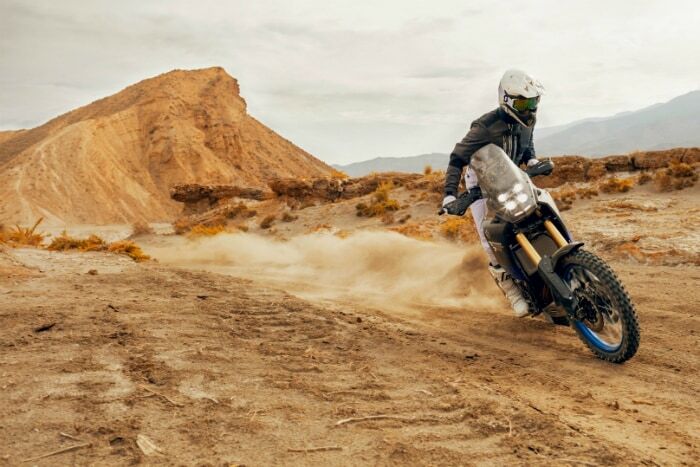 The Tenere 700 World Raid prototype is being tested by a team of Yamaha riders who will ride the bike across America, Australia, Africa and Europe, before a full production model is released. Yamaha is apparently working on getting feedback from experienced riders before making final tweaks to a production model. As for the launch, it's still anyone's guess as to when Yamaha will finally release a full-fledged production model, but our guess is not before the end of this year, or even early next year. The Tenere 700 is powered by the same 689 cc, parallel-twin engine as the Yamaha MT-07. The motor makes around 75 bhp of maximum power and 68 Nm of peak torque, but is tuned for tractable and easy to use power lower in the revs for better off-road use. The Tenere 700 is said to have far more off-road capability than the current crop of middleweight adventure bikes available in the market. Overall, the Tenere 700 still follows the design language of the original T7 concept, but seat height is now lower, to make the bike more accessible to a range of riders. The steel chassis has been reworked from the T7 concept to optimise both on-road and off-road performance. Like current adventure tourers, the Tenere 700 comes with upside down front forks and a rear monoshock. Carbon fibre is used for the side panels, front fender and one-piece rear tail unit, but it remains to be seen if these carbon fibre bits will make it to the production model. 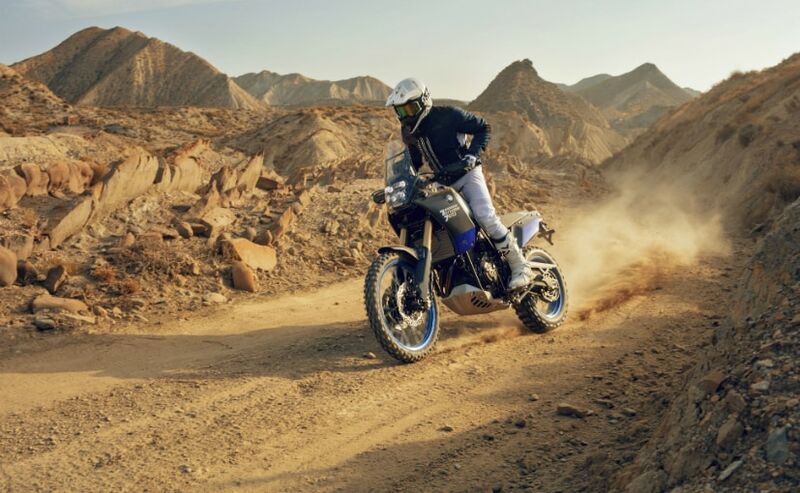 Nevertheless, the Yamaha Tenere 700 promises to be considerably lighter among the current crop of middleweight adventure bikes, and that is going to be its biggest advantage, coupled with usable power and very good off-road capability.